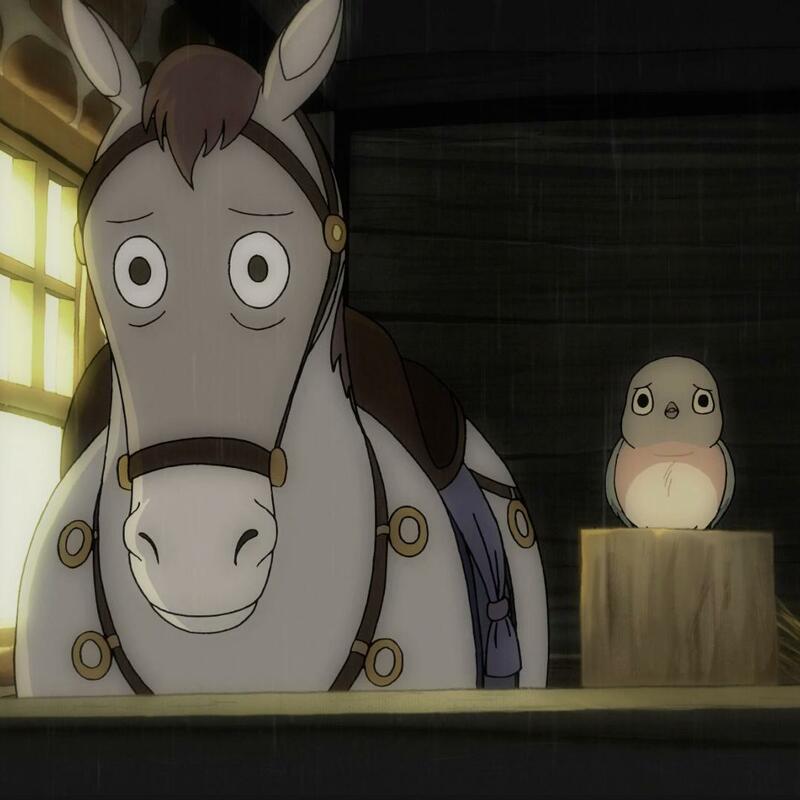 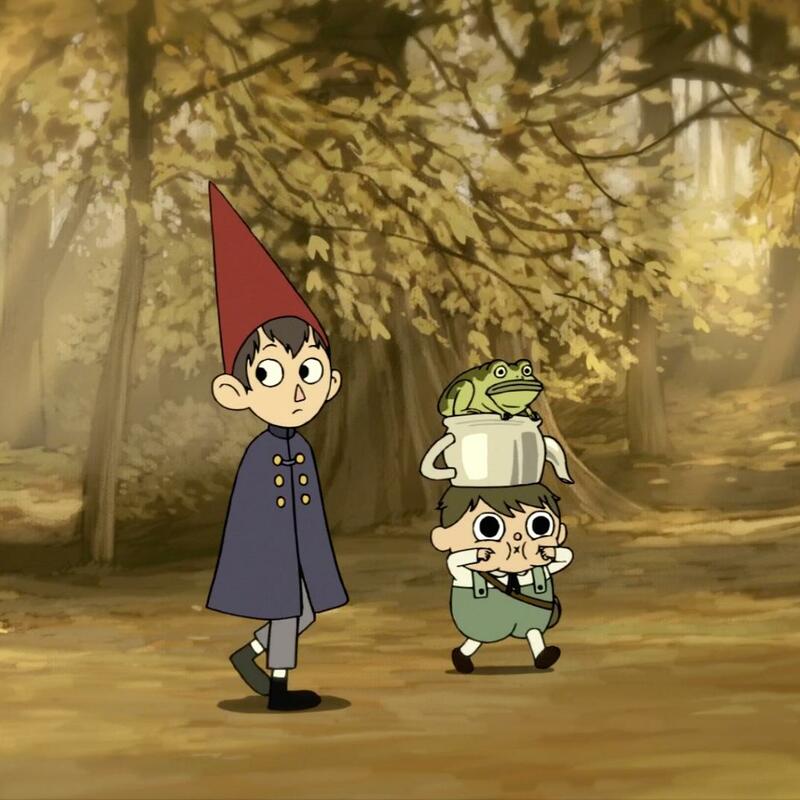 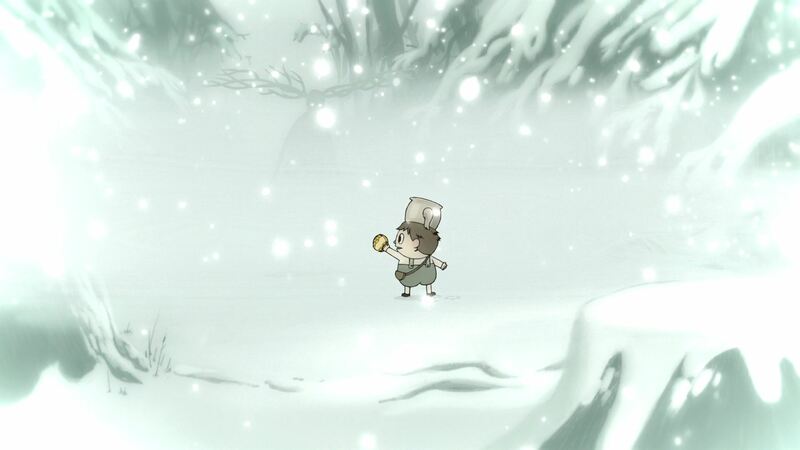 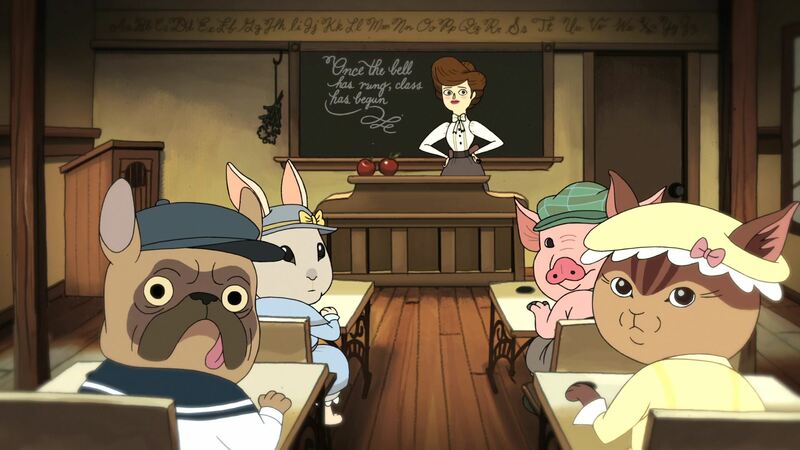 The series follows two half-brothers, Wirt and Greg (voiced by Elijah Wood and Collin Dean respectively), who become lost in a strange forest called the Unknown. 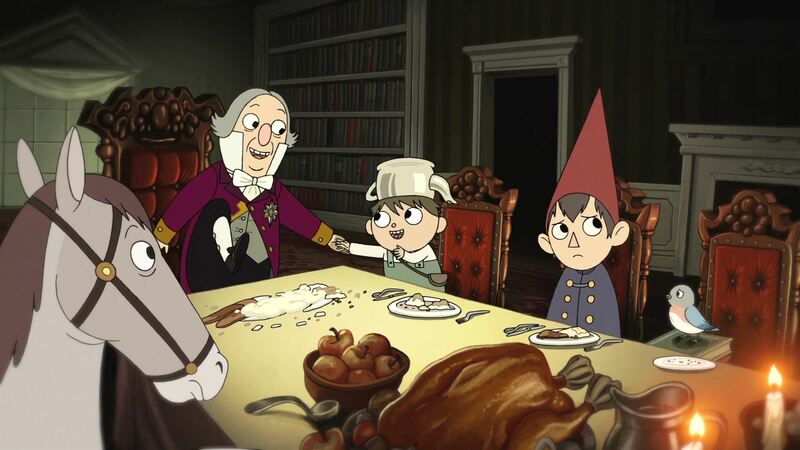 In order to find their way home, the two must travel across the seemingly supernatural forest with the occasional help of the wandering, mysterious and elderly Woodsman (Christopher Lloyd) and Beatrice (Melanie Lynskey), an irritable bluebird who travels with the boys in order to find a woman called Adelaide, who can supposedly undo the curse on Beatrice and her family and show the half-brothers the way home. 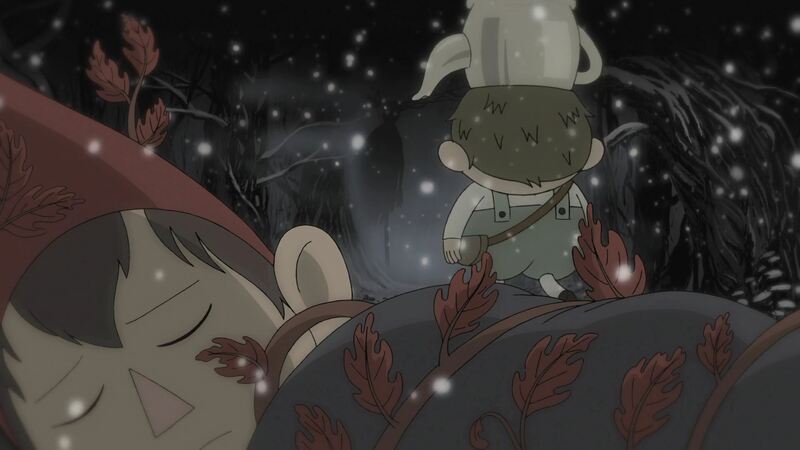 Wirt, the older brother, is a worry-prone teenager who would rather keep to himself than have to make a decision. 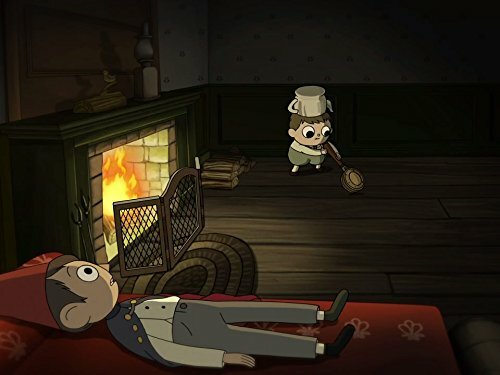 His three passions are the clarinet, poetry, and interior design, but he keeps this private out of fear of being mocked. 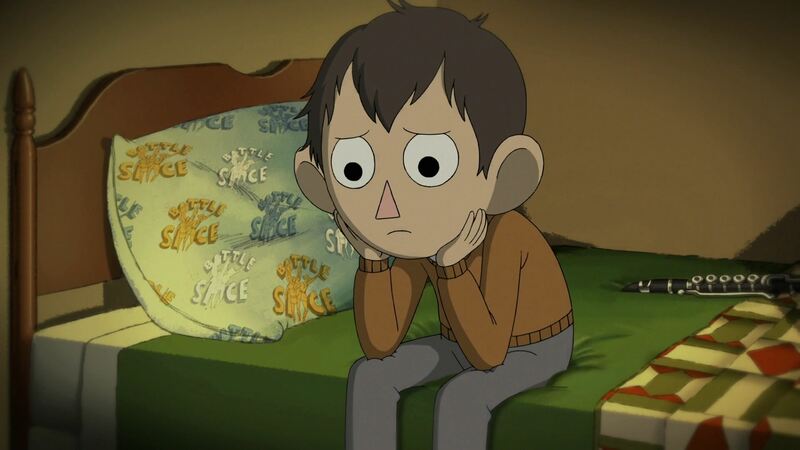 On the other hand, Greg, the younger brother, is all about play and being carefree, much to Wirt's chagrin and the danger to himself and others. 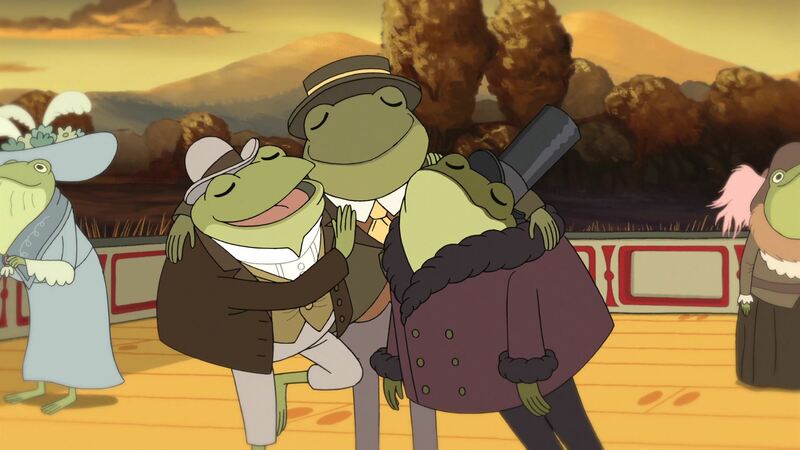 Greg carries a frog (Jack Jones), whose name is undetermined and who can communicate only through singing. 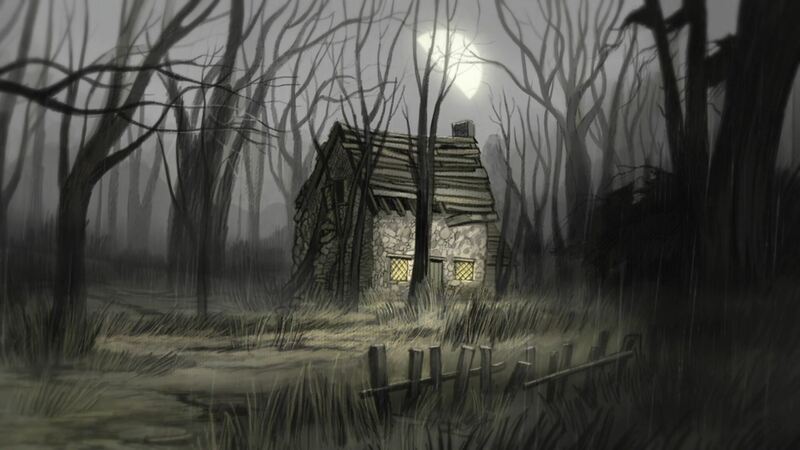 Stalking the main cast is the Beast (Samuel Ramey), an ancient creature who leads lost souls astray until they lose their hope and willpower and turn into "Edelwood trees".